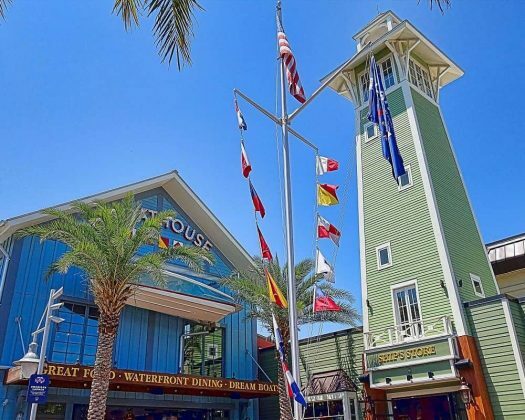 Amanda Soto, the wife of U.S. Rep. Darren Soto, D-Fla., has reached a deal with prosecutors for pretrial intervention after she was charged with disorderly conduct in April after a day out at Disney Springs. According to the arrest affidavit from the Orange County Sheriff’s Office, the deputy involved believed that Amanda Soto was under the influence of alcohol and not in full control of her faculties when she got into a spat with her mother. A Disney security guard told deputies that the congressman’s wife was screaming at her mother who fell to the ground at some point. When deputies first arrived on the scene, they found no evidence that a crime had been committed. As the officer helped her to an Uber to send her home, according to the affidavit, the deputy heard Soto say multiple times that she was the wife of a congressman and could do whatever she wanted. Once in a patrol car, the Deputy also put in his report that Soto bashed her head against the window of the patrol vehicle in what he perceived as an attempt to hurt herself. Under the terms of the pretrial agreement, Soto will report to a pretrial diversion officer for the next six months. She will also enroll in a substance abuse evaluation and take substance abuse classes if that is deemed necessary. The congressman’s wife will also have to perform 40 hours of alternative community service and is required to be gainfully employed or a full time student. If she is able to complete the terms, the charge will be dropped and the state of Florida will not be allowed to prosecute her in the future for this incident at Disney. Congressman Soto had been at Disney earlier in the day with his wife and mother in law but had already left at the time of this incident. Florida Daily reached out to his campaign but they declined to comment, as did the campaign of former U.S. Rep. Alan Grayson, D-Fla., who is challenging him in the Democratic primary at the end of August. State Attorney Aramis Ayala also did not respond to Florida Daily’s request to comment on why pretrial diversion was selected for this case. A deferred prosecution like this is common in cases of disorderly conduct where the accused does not have a criminal record. 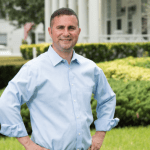 Darren Soto was first elected in 2016 to represent the 9th Congressional District covering parts of Orange, Polk and all of Osceola County after serving in both chambers of the Florida Legislature. So she’s headed to an Uber, and then (yada yada?) she’s in a patrol car. What happened in the middle to change course from a ride home to a ride to jail?